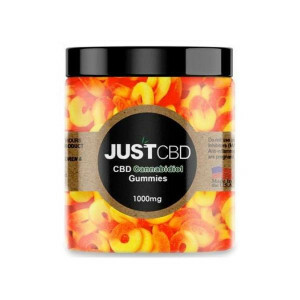 Scrumptious flavor awaits in the JustCBD CBD Gummies! Enjoy a variety of shapes, from gummy bears to apple rings, all packed with top-quality CBD that is sure to satisfy! 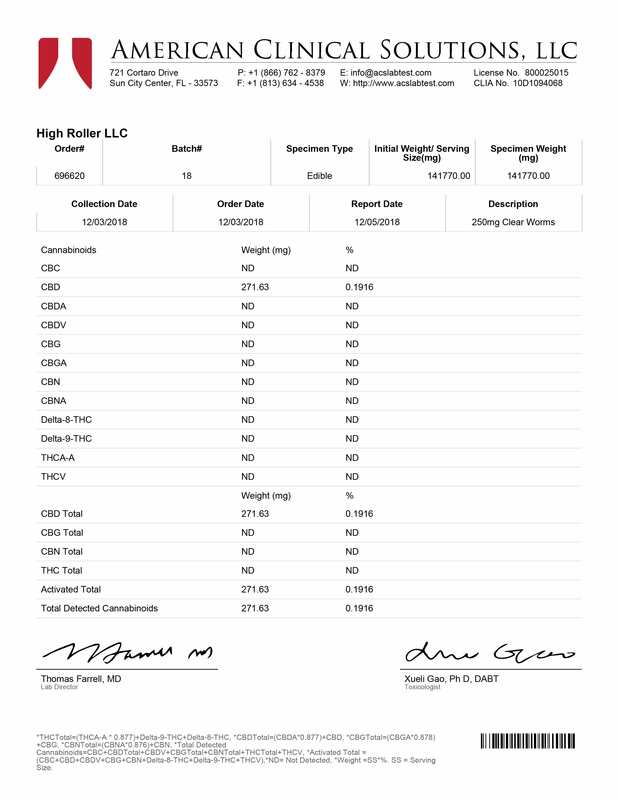 Add a tasty fruit twist to your regular CBD experience that is potentially perfect for assisting with your personal wellness goals. Sweet fruit flavor makes everything better, including CBD! 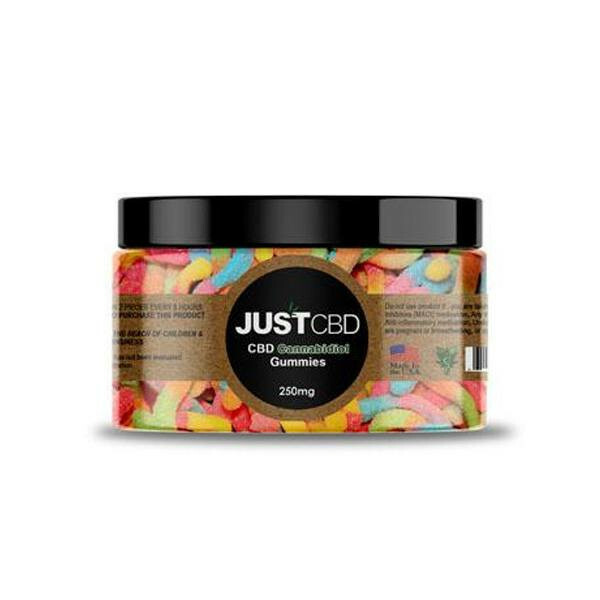 Grab a 250mg jar of JustCBD Gummies for your cart today!